President Dmitry Medvedev has vowed to make sure Russia's Olympic team learns a bitter lesson from Vancouver, where it had one of its worst performances in the history of the winter games. 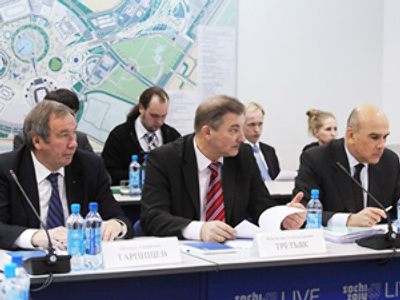 Medvedev said the Olympic Games revealed flaws in the training system which must be addressed before Sochi 2014. “Taking into consideration all that happened in Vancouver, we have to change our methods of training drastically. We've been living on Soviet resources for a long time, but it's over now. We do make a huge investment in sport, but money's not everything. Those responsible for preparing Russian athletes for the Olympics have to make a brave decision and resign. And if they don't, we'll help them to do it. 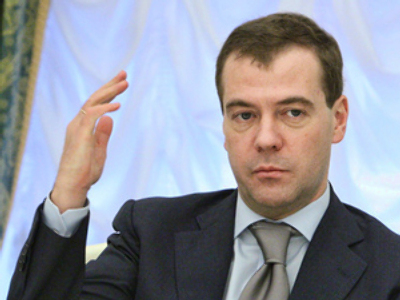 But the most important thing now is the preparation for the 2014 Olympics,” Medvedev said.